After graduating from college and law school with honors, Jacob M. Sitman spent a year learning about what it means to be successful in a courtroom by clerking for a civil trial judge. Since that time, he has honed his skills practicing, almost exclusively, Labor and Employment law. He worked at a labor and employment boutique firm, and then at a large Philadelphia law firm for more than a decade. Mr. Sitman is also the former Northampton County Assistant Solicitor for Labor & Employment Matters. 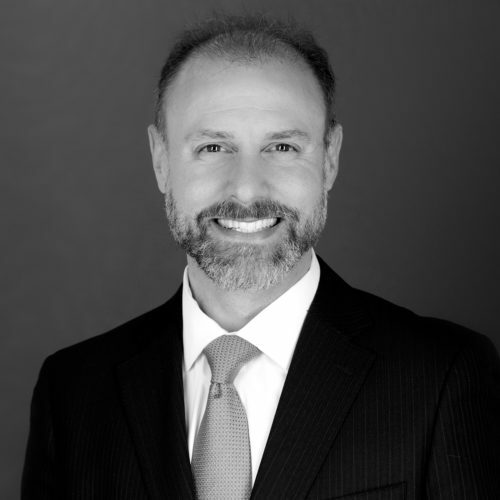 Now, as a Shareholder and the Chair of the Firm’s Employment Law & Labor Relations Group, Mr. Sitman represents employers and executives, in a wide array of employment law and traditional labor matters. A skilled litigator, Mr. Sitman often represents employers in federal and state court in defense of claims of discrimination, harassment, whistleblower, breach of contract, wrongful discharge and workplace safety claims filed in state and federal courts, with administrative agencies and in arbitration (union grievance, Act 111, and private employment claims), including but not limited to matters filed with the U.S. Department of Labor, EEOC, PHRC, NLRB, OSHA. He has also been successful in wage and hour, noncompete and trade secret litigation and appeals. Mr. Sitman also counsels and trains business owners, executives and human resource managers in ways to reduce the risk of legal claims and how to make smart, strategic, and cost-effective personnel-related decisions. He relies on his varied experience in matters of wage and hour compliance, reductions in force, family and medical leave, sexual harassment avoidance and investigations, employee benefits, disability accommodations, employee health and workplace safety, and labor-management relations, including collective bargaining, alleged unfair labor practice charges, and union grievance arbitrations. Mr. Sitman drafts employment and severance agreements, noncompete agreements, employee handbooks and personnel policies of all kinds, including those dealing with social media and employee use of technology in the workplace. He is an author and frequent speaker on labor and employment law topics for various chambers of commerce and industry trade groups, has been awarded a “preeminent” rating, and is regularly recognized by his peers as one of Pennsylvania’s leading attorneys practicing labor and employment law.